1.16 Acres of W-2 property fronting on Wilson Rd. and Dorsey Rd a 1/4 mile from Aviation Blvd. The lot is approximately 100X500. The house on Wilson Rd. has just been rehabbed and would be a great office space with dry storage in the basement. 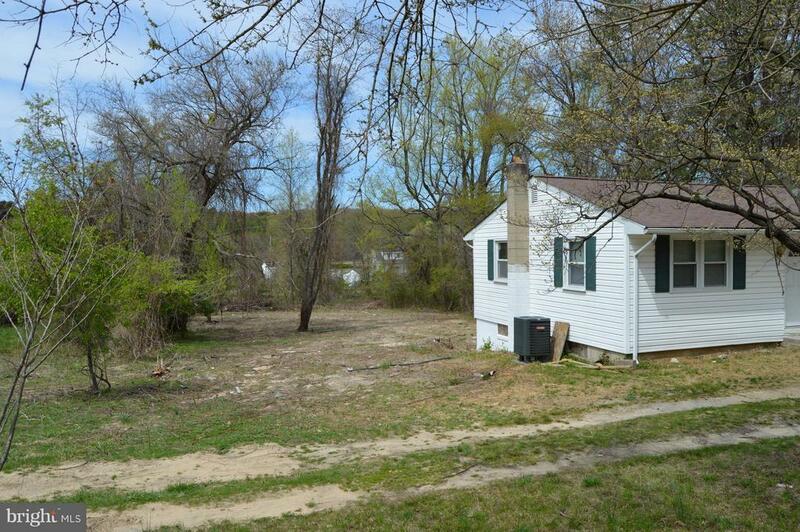 Dont miss out on this opportunity and there is another 100 of frontage on Dorsey Rd. with an existing structure, so county fees could be avoided.